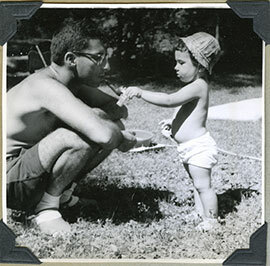 Finding an old suitcase, filmmaker, daughter Melinda Hess looks inside and finds an unopened letter from the piles of her Jewish family’s ephemeral materials. The discovery of the 1946 letter inspires her journey to uncover an American Space Race story as seen through a daughter and Father story lens, revealing the true story of how we got to the moon from the rocket slave camps of the Holocaust. This is Melinda’s second year in the JFI Filmmaker Residency program. The Jewish Film Institute provides support and consultations for filmmakers in its residency program who are in various stages of completion on their projects. JFI is the presenter of The San Francisco Jewish Film Festival, the world’s first, largest, and most prestigious film festival of its kind. 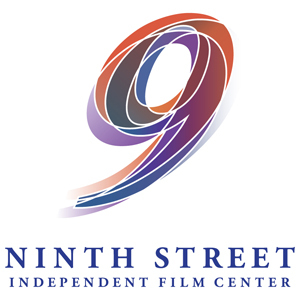 The filmmaker residency is part of Ninth Street Independent Film Center’s Media Arts Incubator Program in San Francisco.